Come take a short walk around the Waban Hill Reservoir site, the City’s newest open space, purchased this past spring using Community Preservation Act funds. Once a backup reservoir to the state’s water supply system, the Massachusetts Water Resources Authority (MWRA) deemed it unnecessary and disconnected it prior to the sale. 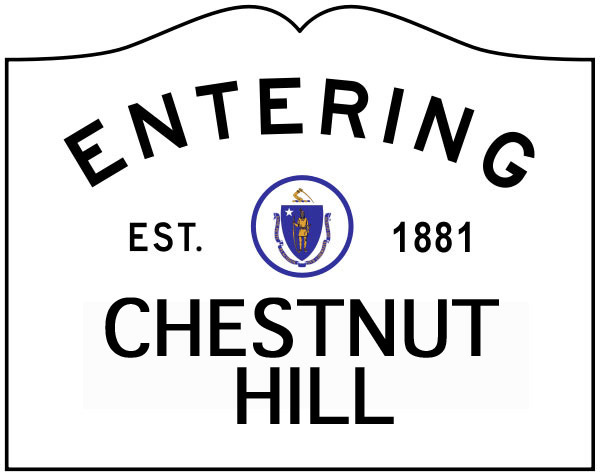 This 5-acre parcel in Chestnut Hill now falls under the jurisdiction of the Newton Parks and Recreation Department while the Newton Conservators hold its conservation restriction, ensuring it remains a passive park in perpetuity. The reservoir’s dam is steep but its water is entirely fenced for public safety and the pedestrian entry on Manet Road is accessible, leading to a level 1/4 miles walk on grass. Leader is Carol Schein, City of Newton’s Open Space Coordinator (617-796-1507). Sunday, May 22, 10:30 a.m.
Come and hopefully see the beautiful Lady’s Slipper orchids during a 90 minute walk through the Newton Webster Conservation area, including the Vale and Bare Pond. Leader: BU Professor of Plant Ecology and life-long Newton resident Richard Primack (617-332-1684). We are tackling garlic mustard and black swallow-wort near the entrance of Houghton Garden where it borders the T Track crossing to Webster Woods and near the deer park. Help us keep these invatders out of Houghton Garden! Leader is Katherin Howard, 617-527-1796 (home) or 617-721-2571 (cell). Saturday, June 25, 11:00 a.m.
At their recent hearing on May 19, the Newton Parks and Recreation Commission endorsed the Waban Hill Reservoir project. This P&R Commission support is necessary for the proposal to move forward to a public hearing and then to a vote of the Board of Alderman. It was a standing room crowd at the hearing. What’s next? On June 17th, there will be a public hearing seeking public comments on the project. Stay tuned for more details. See all CHA coverage of the Waban Hill Reservoir Project here.